February 13 is World Radio Day which raises awareness about the importance of radio and strengthens the networking among broadcasters. Now in its eighth year, the celebration is bigger than ever. In 2019 the focus turns to peace, tolerance, dialogue, and radio. UNESCO: World Radio Day marks a time where people around the world celebrate radio and how it shapes our lives. Radio brings together people and communities from all backgrounds to foster positive dialogue for change. More specifically, radio is the perfect medium to counter the appeals for violence and the spread of conflict, especially in regions potentially more exposed to such realities. 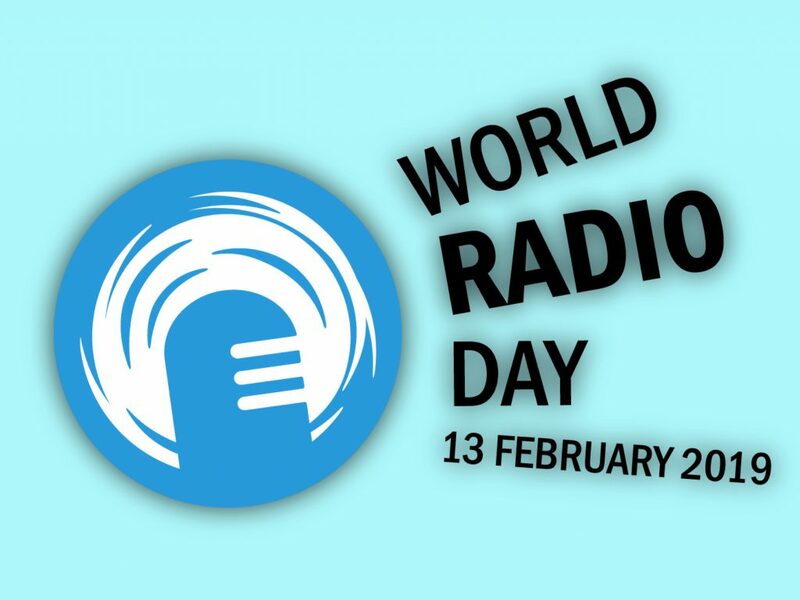 On that basis, World Radio Day 2019 will celebrate the theme of “Dialogue, Tolerance, and Peace” and the power of radio in promoting understanding and strong communities. Best and worst case examples, please. What are examples of radio and tolerance and peace? How is ‘Dialogue, Tolerance, and Peace’ translated in other languages. Bonus points for Indigenous languages. Comments are disabled on this video. 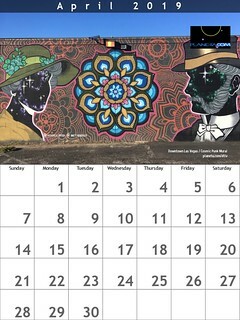 ¡Día mundial de la radio! Después de haber impartido un taller de radio en Santiago Quiavicuzas (como a 10 horas de la cd) invité a los niños a visitar por primera vez una cabina de radio en la ENBIO.